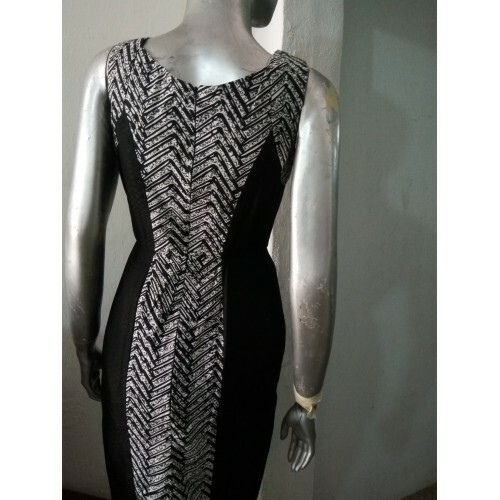 Attractive armhole strap dress pattern. 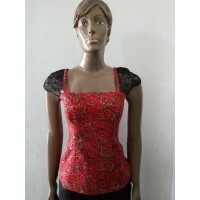 You can choose a waist cut style or an empire line. 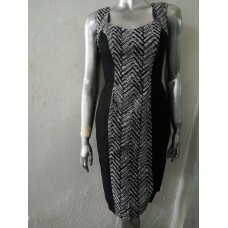 You also have a choice of a fitted panel dress or an aline dress. Downloadable Download instantly after purchase.